Food sensitivity testing is one of the most important steps in overcoming food intolerances and allergies. Getting an accurate diagnosis is essential. Once you know which foods you are sensitive to and exactly what kind of allergic reaction you experience when you eat those foods you can treat the condition effectively. Without an accurate diagnosis it is all too easy to end up going down the wrong path cutting out the wrong foods and taking ineffective supplements or medications. To help you to avoid this I have put together this short guide to allergy testing. Here I explain how each different type of food sensitivity is diagnosed. This is just an overview of the different types of tests. If there is a specific test you would like to know more about you can do so by going to the diagnosis and testing section of this website and reading the individual article for that food intolerance test. These tests are also called scratch tests. The way it works is that a drop of liquid containing distilled elements of different foods is dropped onto the forearm. What is in the liquid is normally written on the arm under the drop. The practitioner carrying out the test then takes a needle and scratches the skin below the drop of liquid. If the skin in that area swells, there is a good chance that you are intolerant of that food. There are limitations with this test, but it is still widely used and has over decades proved an important tool in helping people to get a diagnosis for their food intolerances or allergies. This test is used in most countries. Most food sensitivity testing is administered in the form of a skin patch test. This test works on the same principle as the skin prick test does. However, the compound is injected under the skin rather than dropped onto the skin. Some allergists use intradermal testing when they see only a mild reaction to s scratch test. Because the compound goes under the skin rather than just onto the skin, the suspected allergen is exposed to more of the cells involved in your body’s immune reaction. This usually prompts a more marked reaction, which clearly demonstrates an allergic reaction to that food. Another version of looking for reactions on the skin to certain foods is the patch test. With this method, a solution of the suspected allergen is taped to the skin and left there for between 24 and 72 hours. 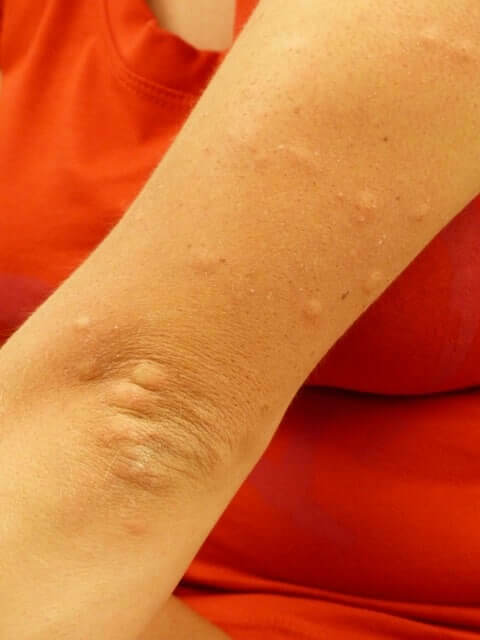 This method is rarely used to diagnose skin hypersensitivity, but if someone is afraid of needles, it may be a way of narrowing down at least some of their food allergies. Many allergists and nutritionists prefer to use blood tests to detect food allergies or intolerances. All of the blood tests work by looking for specific chemicals, hormones or compounds in the blood stream. Immunoassay capture test – also called ImmunoCAP, Pharmacia CAPor UniCAP testing. If a food allergy or intolerance is suspected it is possible to use diet as a diagnostic tool. The way it works is that the suspected allergens are eliminated from the diet. If the symptoms go away, the conclusion is that the food that has been eliminated is responsible for the person’s symptoms. 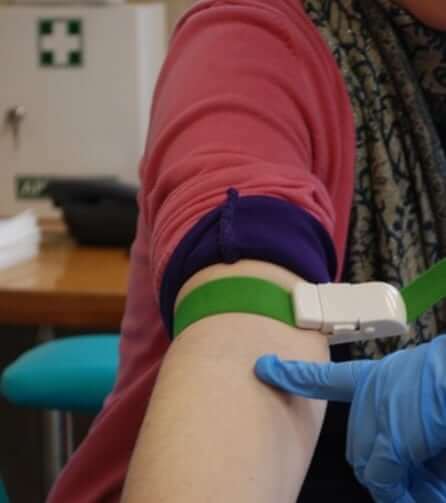 It is a simple idea that works really well and was prior to the development of blood and skin tests the prime way food allergies or intolerance was diagnosed. There are several different elimination diets available. Below are the names of the most popular ones. They all follow the same diagnostic principle, but they are all slightly different. 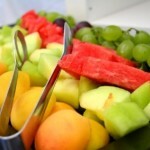 If you want to find more information about each of these diets, you can find it here. There is detailed advice about each diet along with links to resources to help you to follow these diets and get a handle on which foods are making you ill as soon as possible. Most of the above tests are available for use in the home. However, my advice is to get these tests done with the help of the medical profession if you can. The quality of the home food sensitivity testing kits varies greatly. Some are very good, others give questionable results. Even with the good food intolerance testing kits it is all too easy to misinterpret the results and draw the wrong conclusions. For these reasons, if you can go and get help from an experienced professional to accurately diagnose your food intolerances. I do cover home testing kits for food allergies and intolerance, but I only do so because I know that in some countries the cost of professional help is prohibitive. Therefore, I think it is important to provide readers of this website with alternative options, and, in that situation, home testing kits for food sensitivities are better than nothing. SAFETY NOTE – if you think you may actually be allergic to a food, never ever test that allergy with a home kit. Always get a doctor to do it. Never use these kits on children, the elderly, people who have serious illnesses or respiratory conditions. There is a risk with these kits even for healthy adults, so think very carefully before using one. If you have not yet sought medical advice about your condition, it really is important that you do so. Food intolerances and allergies have a cumulative negative impact on your health so you need the best help possible to treat your condition. In most countries, the best help comes from the medical profession. Any persistent health issues need to be checked by a medical professional to make sure that there is not a more serious underlying heath problem.